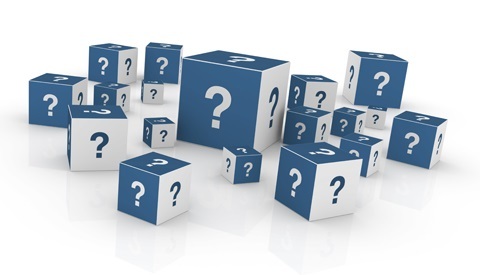 The frequently asked questions section is one of the most important elements of any website. Some of the most common FAQ subjects are on stamp collecting, stamp supplies, stamp albums, stamp pages, buying stamps, on individual country collecting, and on how to read and decipher foreign specialized catalogs.. Many aspects of stamp collecting and philately can be mind boggling to the novice, and some areas ARE EXTREMELY TECHNICAL. I have experience using many specialized catalogs, in English, Spanish, French, Dutch, German, Italian, etc., and I can assist you in using many of these. With my 50+ years in stamp collecting, I can help with questions on many other collecting and specialization subjects, as well. Eventually, as more questions and comments are submitted to this website, the new visitor may be able to find quick answers to common questions, which will be featured in this section. You can also use the site search engine at the bottom of this page, to make your inquiries faster. The page link section at the right will eventually contain questions and responses pertinent to every major category of the Stamp-Collecting-World website. They will be arranged in order, as shown in the button bar at the left. Please return often, as this section will be frequently updated. Any questions submitted to the website, that are used in this category, will not contain any visitor names or other identifying information, so you can be assured that your questions will appear completely anonymous, unless, you wish it otherwise. Please use the Contact Form in the button bar at the left to submit your questions. Asking questions will not only benefit the person submitting them, but it will also build a reference area that may equally benefit other collectors with the same problems. In the end, you not only help yourself, but you can help others, as well.